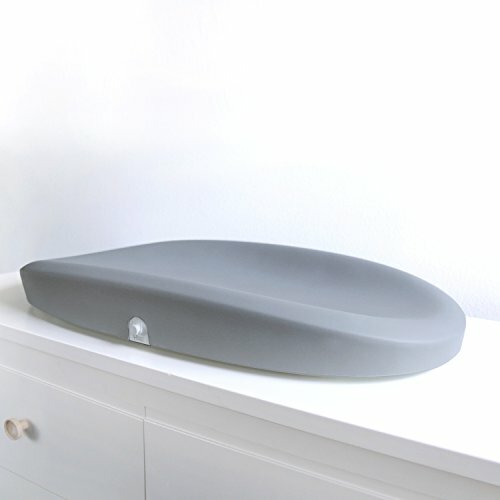 Meet Grow, the modern nursery innovation that reimagines the way you watch your baby develop. 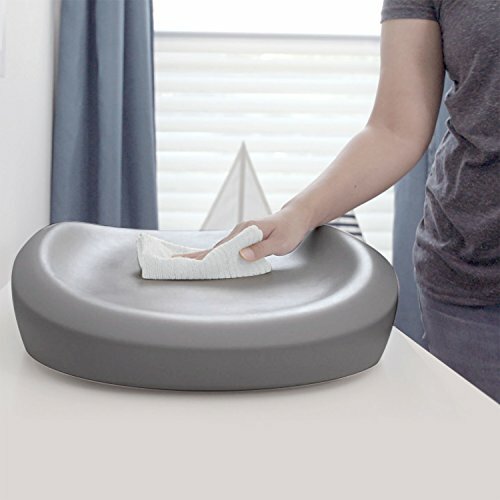 Combining a traditional diaper changing pad with a built-in, wireless smart scale, Grow helps you to easily track infant health metrics, providing reassurance to new parents from home. 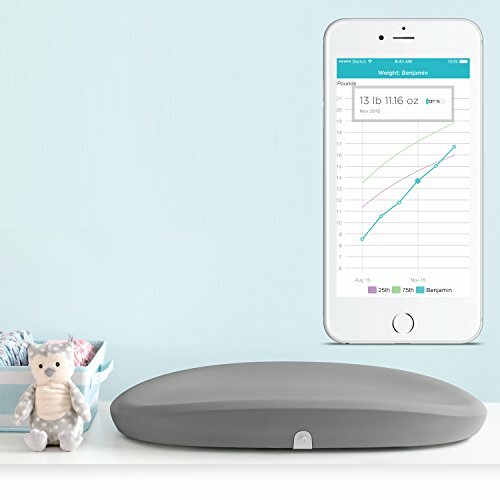 Syncing automatically to the highly rated Hatch Baby App (easily record nursing sessions, sleep, pumping amounts, and more), Grow provides you with a simple and modern solution to care for your bundle of joy. 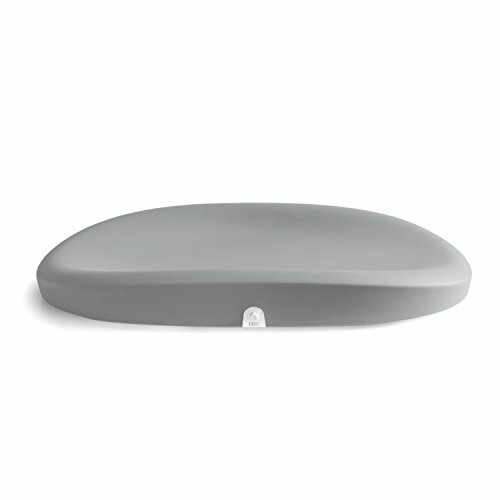 If you have any questions about this product by Hatch Baby, contact us by completing and submitting the form below. If you are looking for a specif part number, please include it with your message.